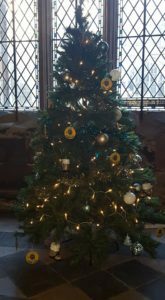 We are proud to take part in the annual Worcester Christmas Tree Festival taking place at Worcester Cathedral. This is a free family event open everyday from the 3rd December – 4th January. 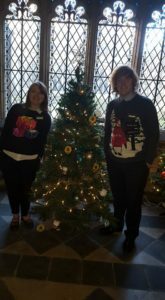 Money raised from the event helps to support Daisychain Benevolent Fund Trust and Worcester Cathedral. Why not pop along and see if you can spot our Stock N Lock tree?